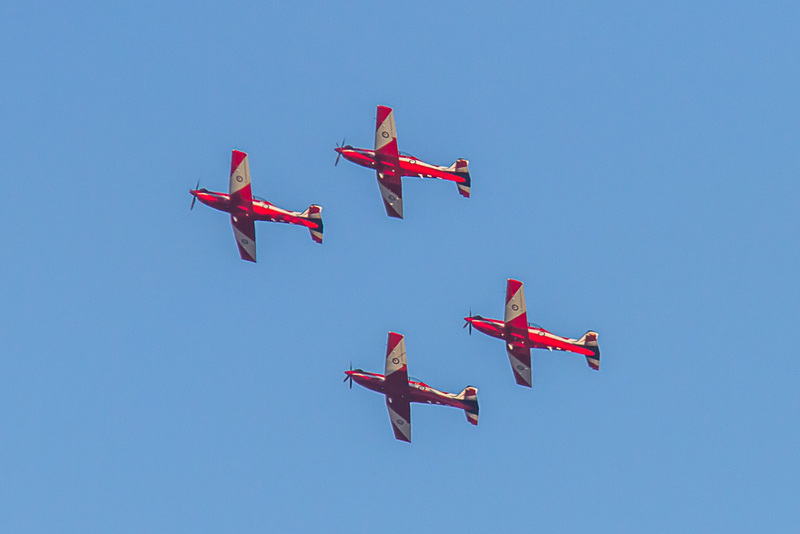 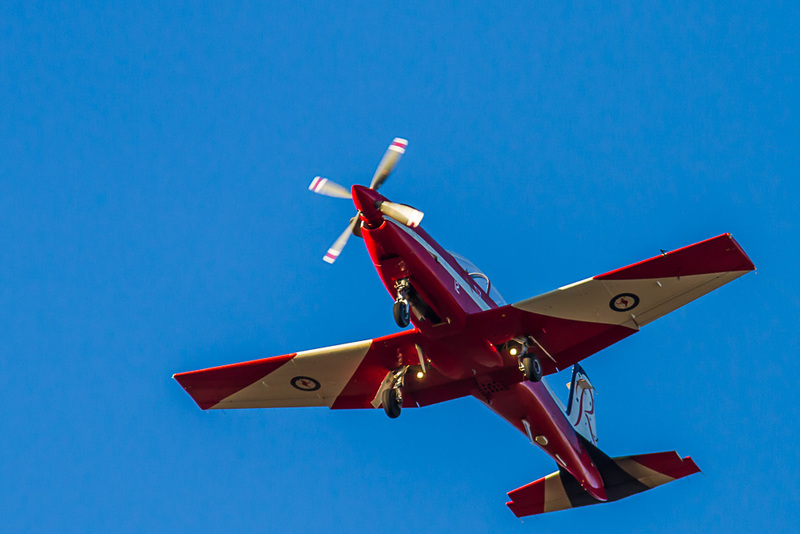 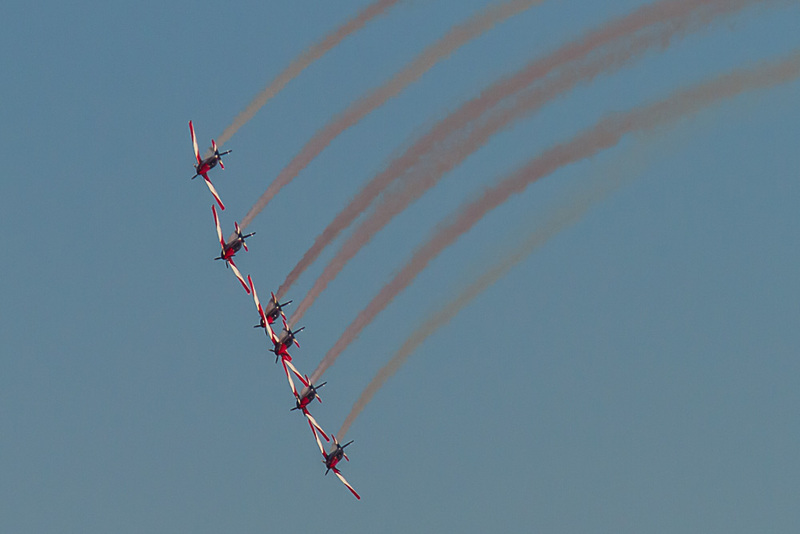 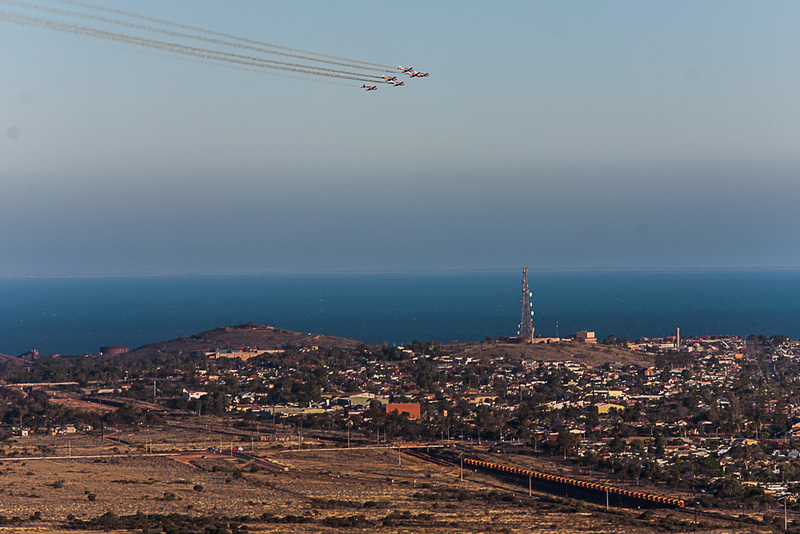 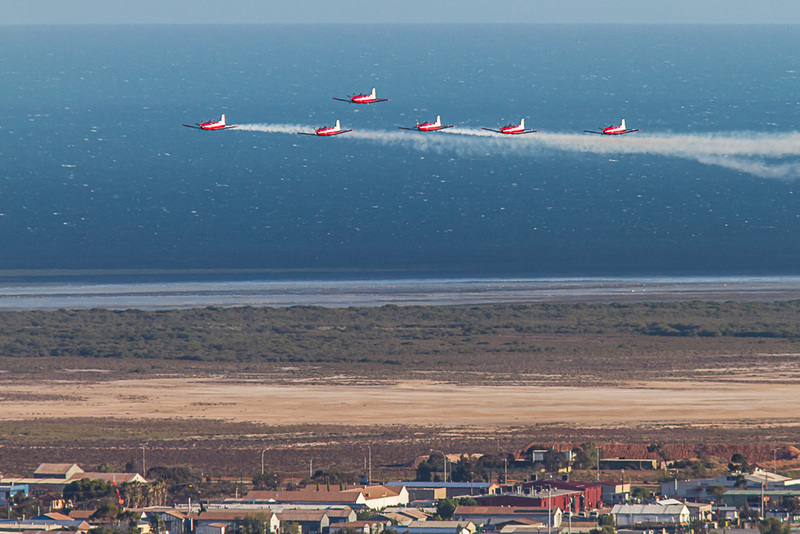 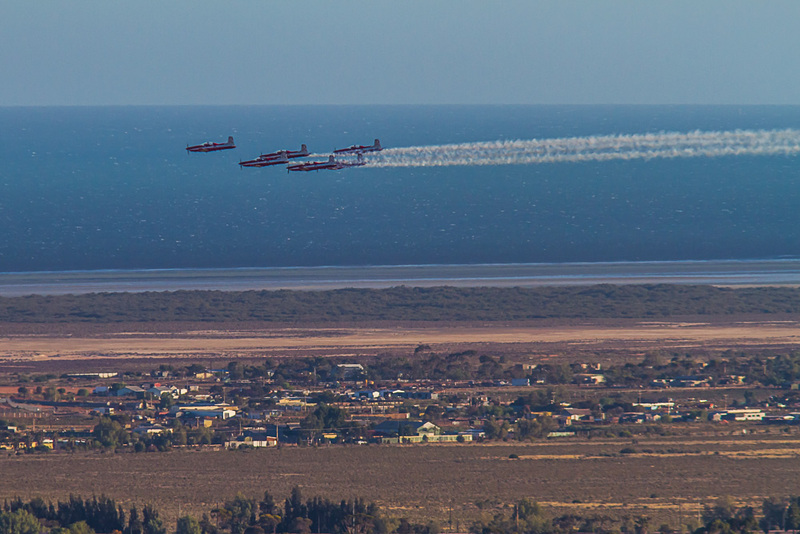 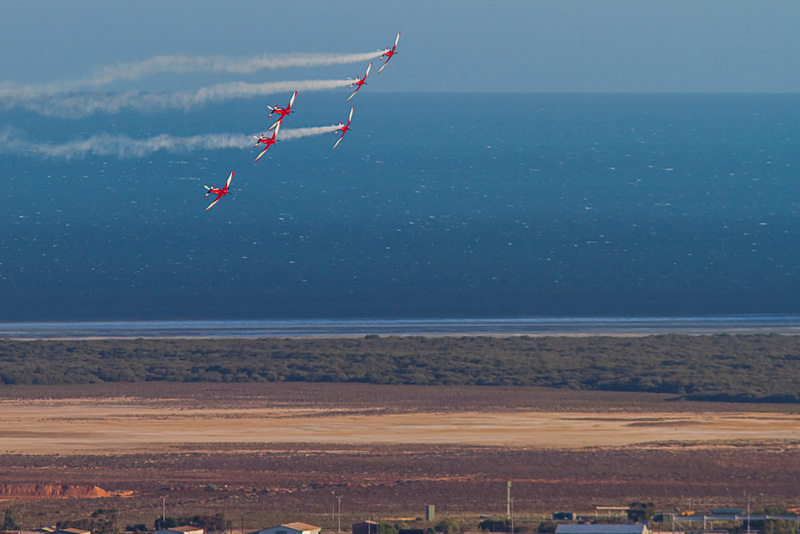 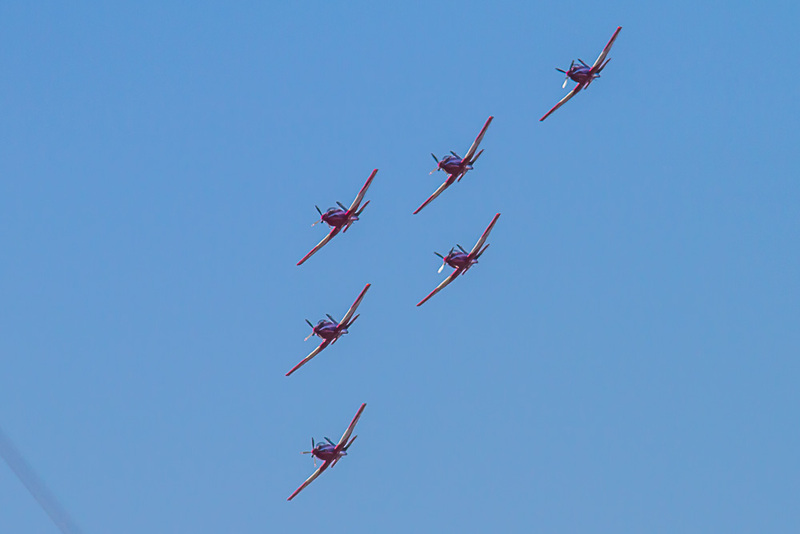 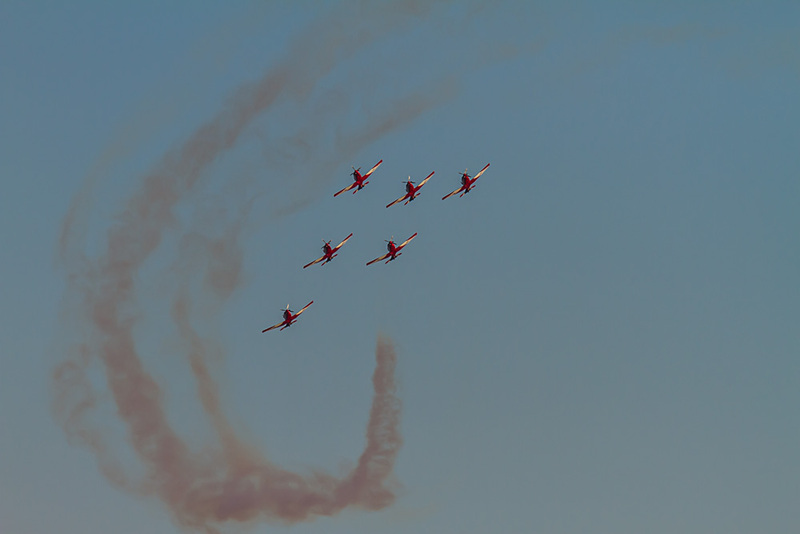 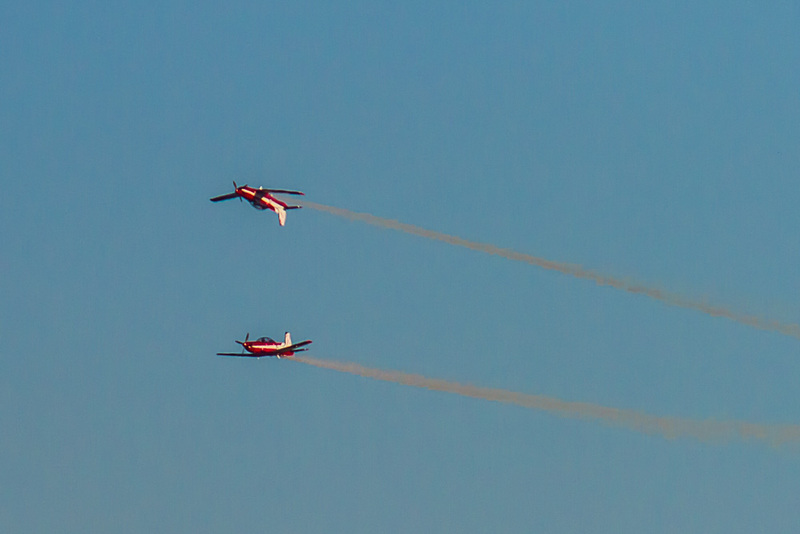 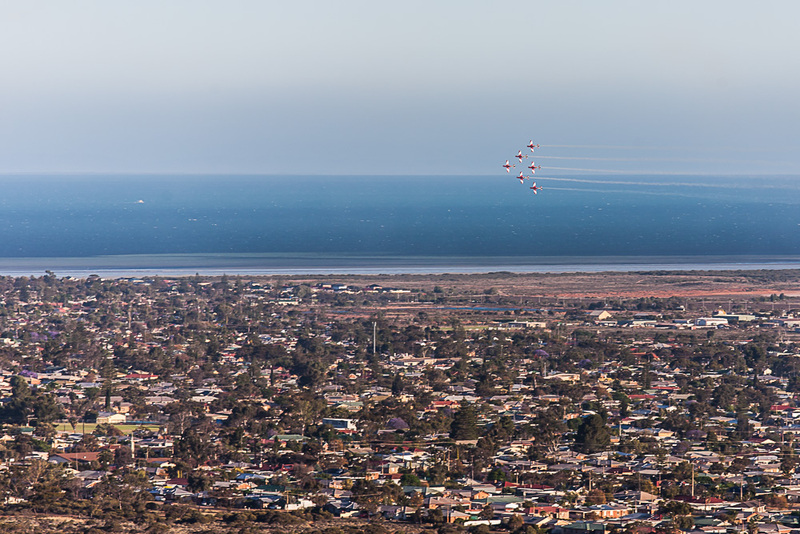 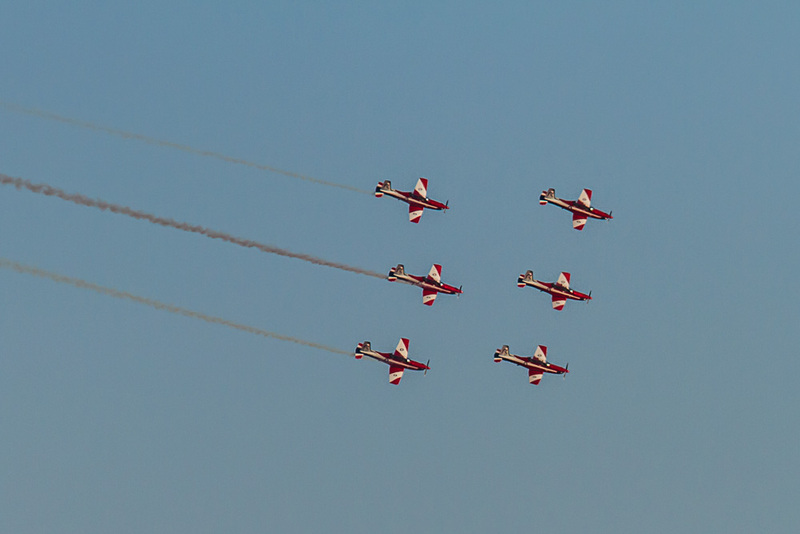 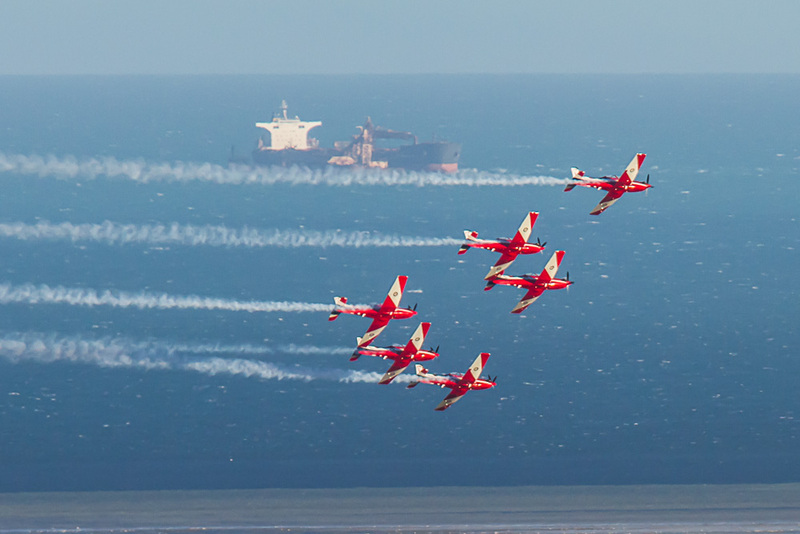 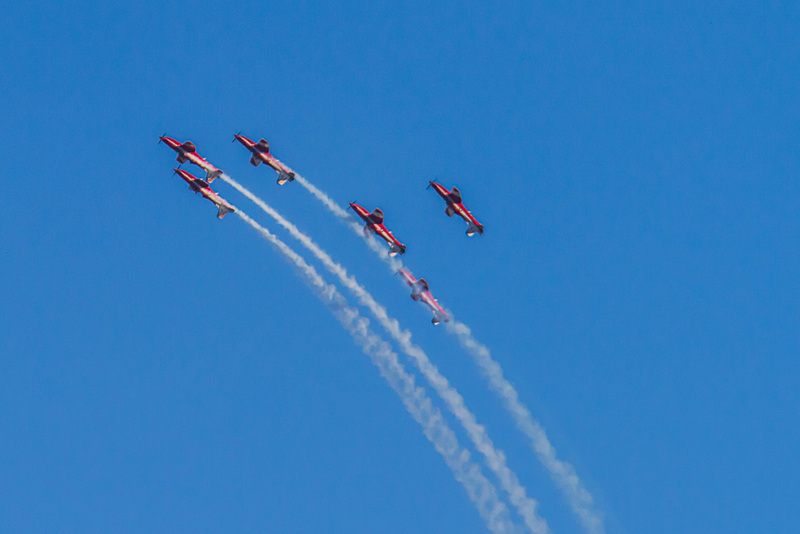 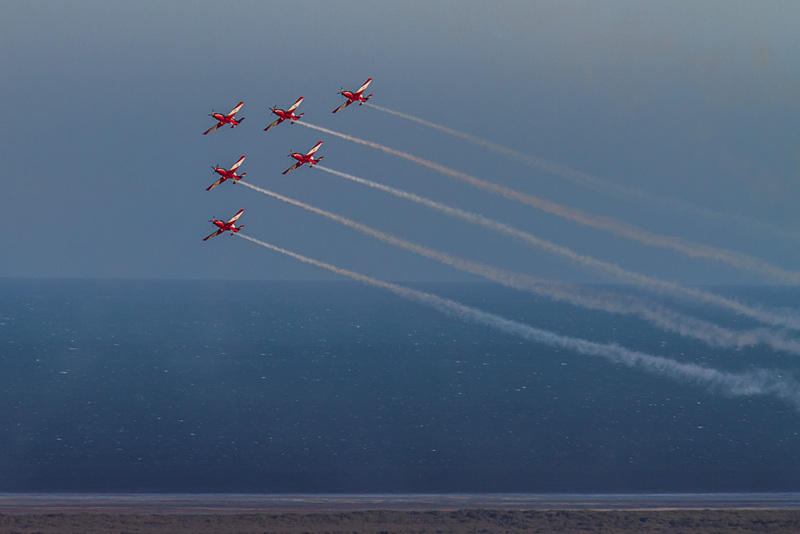 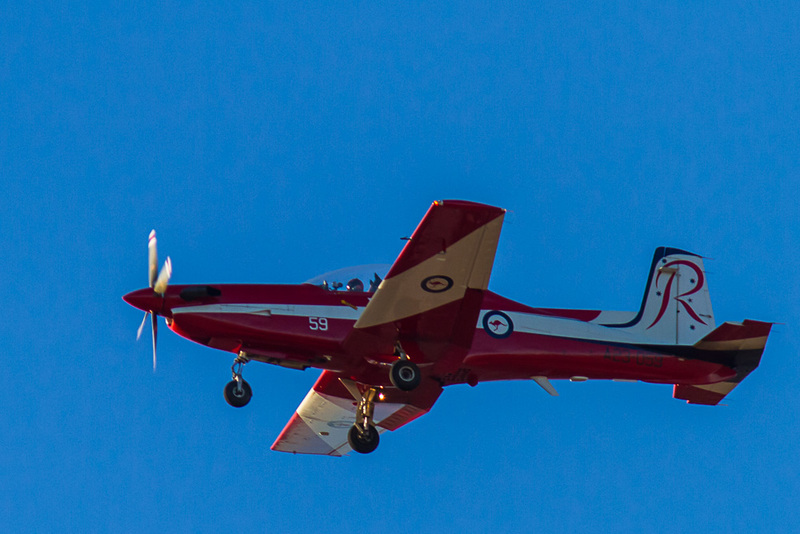 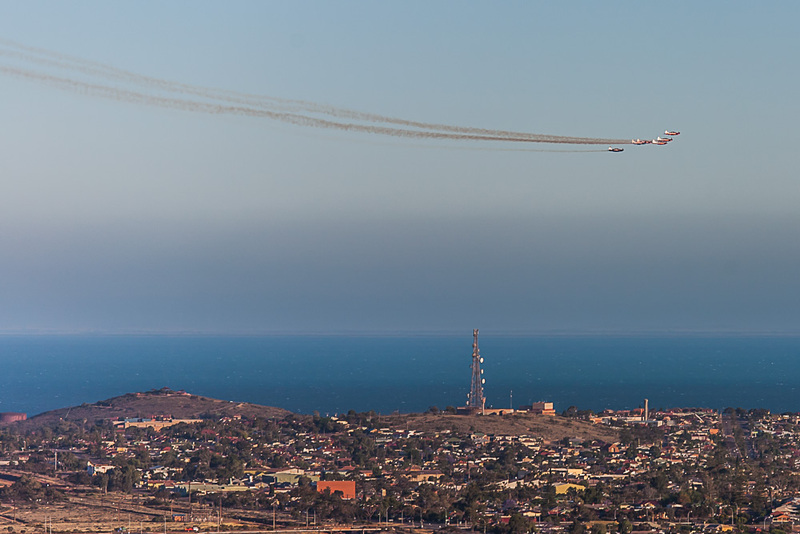 Having shot the Roulettes a few times before, this time I made a point of wanting to get plenty of Whyalla in the shots. 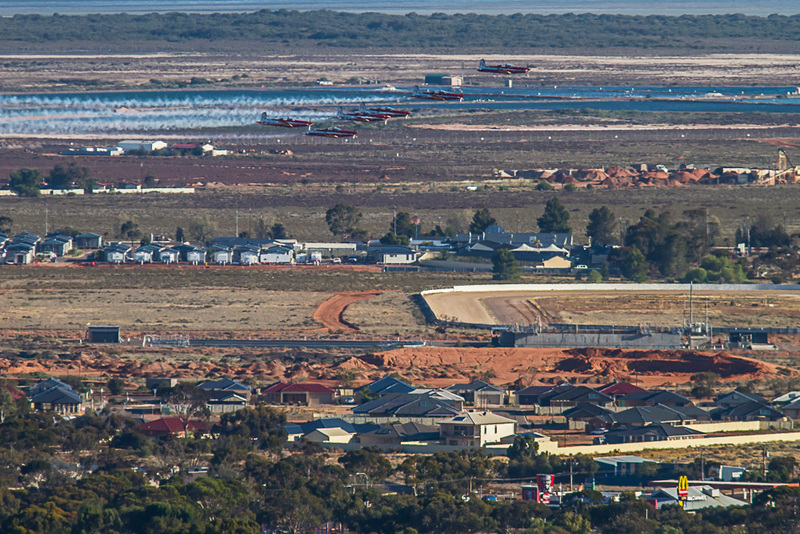 First choice was Tank Hill behind StJohns College but I realised a few days before that I would be shooting into the sun. 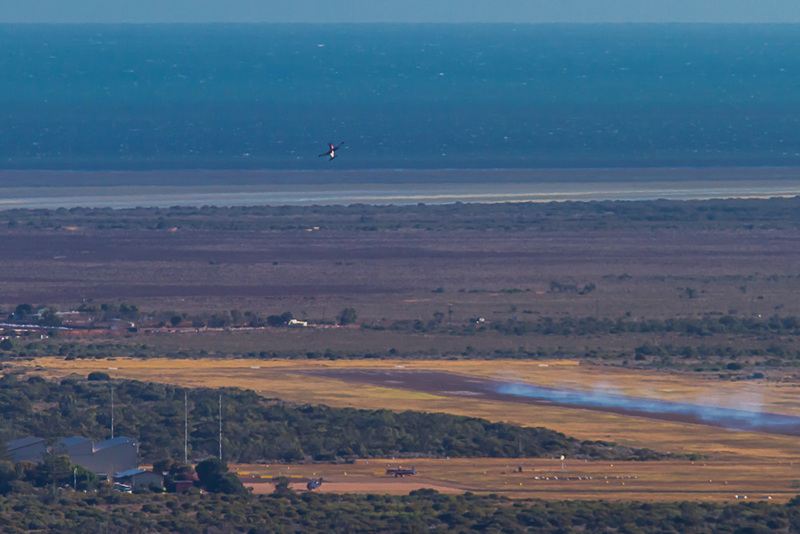 Instead we went to the top of Mt Laura. 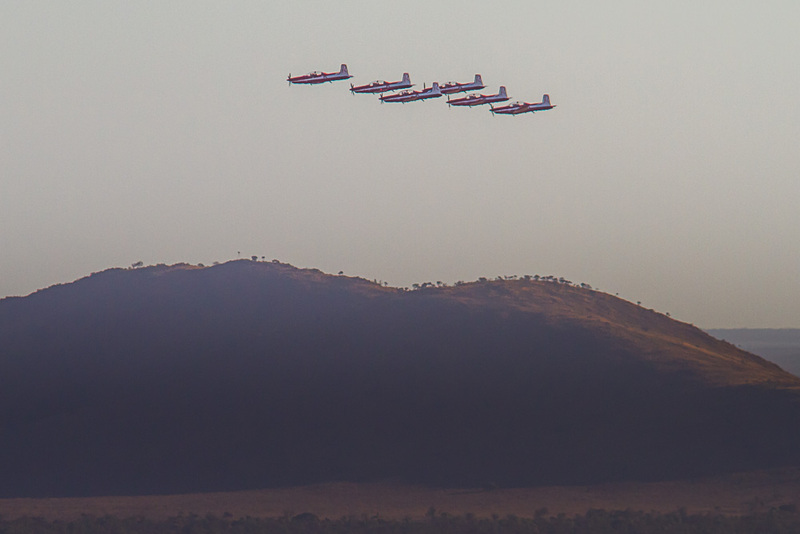 Bonus was that when they finished they lined up and flew very low over MtLaura on the way to landing. 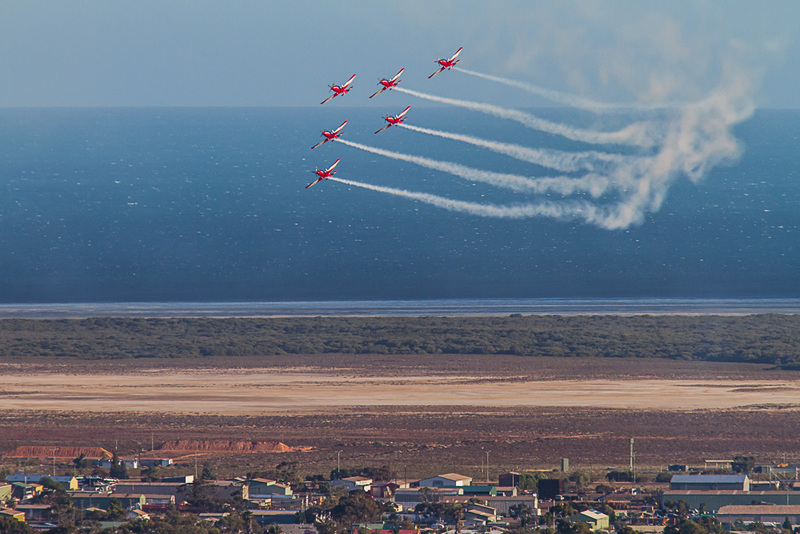 It’s great for people to be able to see great Roulette photography. 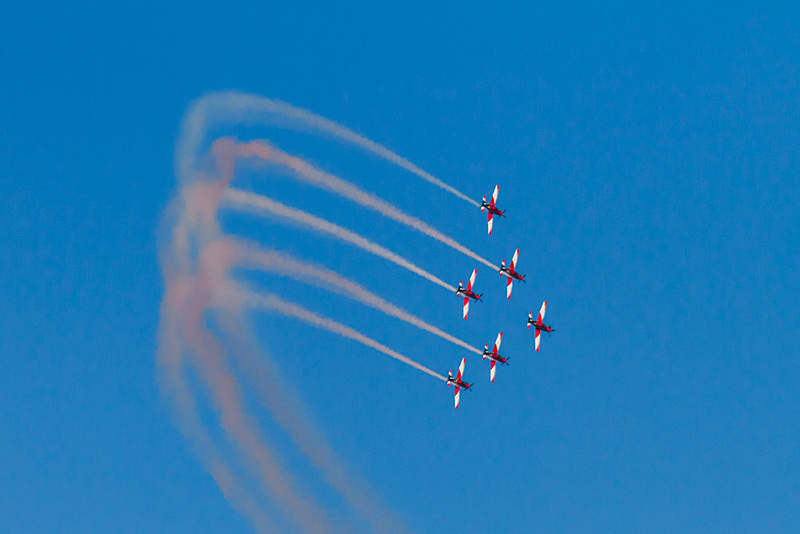 Cheers and enjoy the 4WDriving! 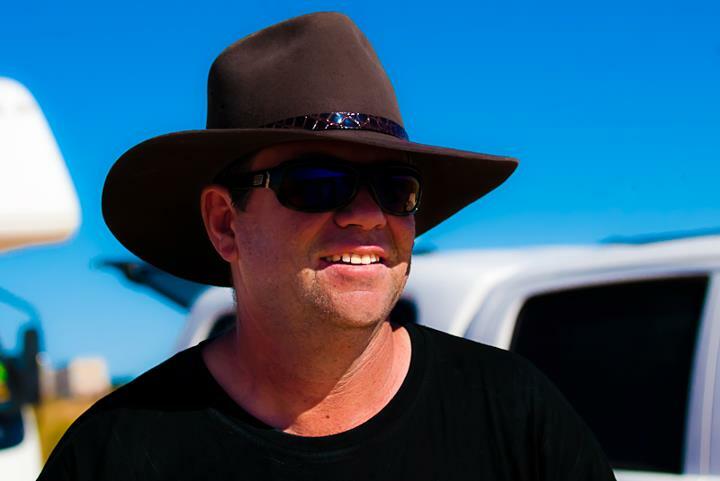 Thanks Jay. 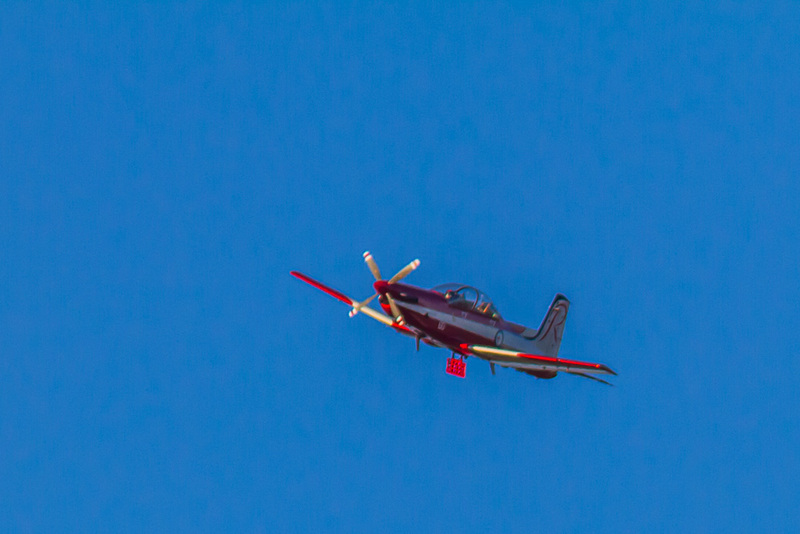 Glad you like the pics. 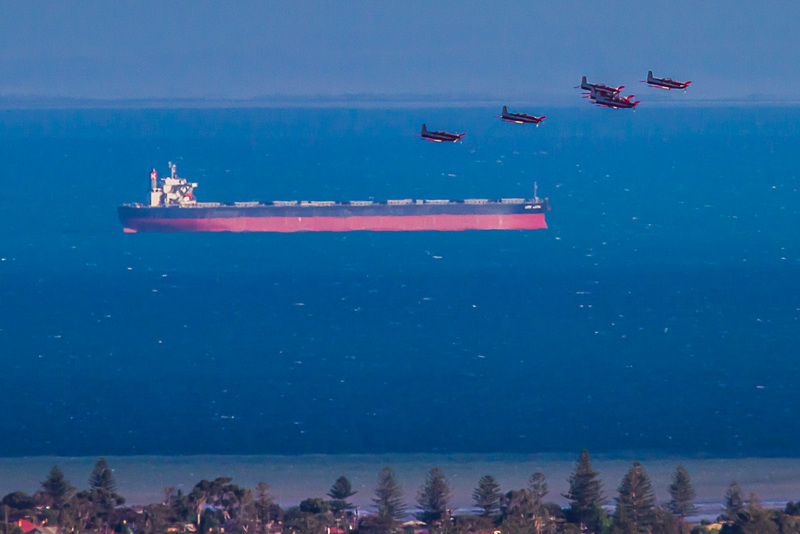 Was good getting a different view of the show, looking down on the town. 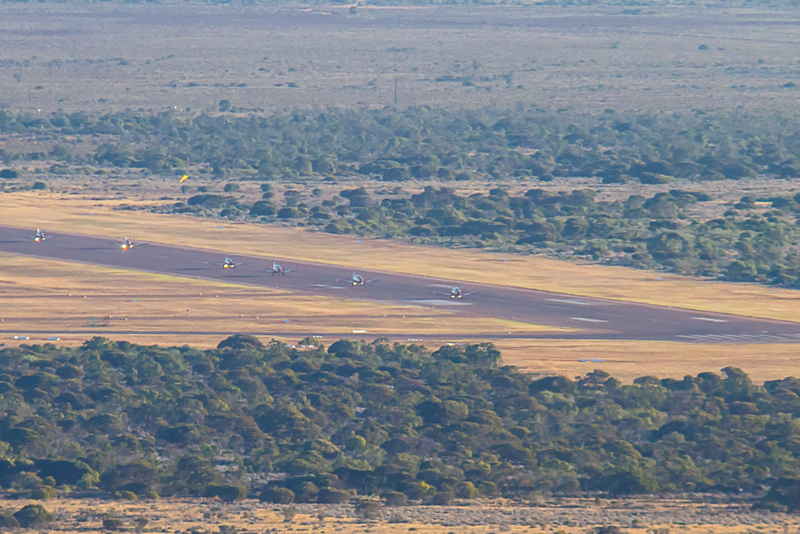 Probably similar to your view! 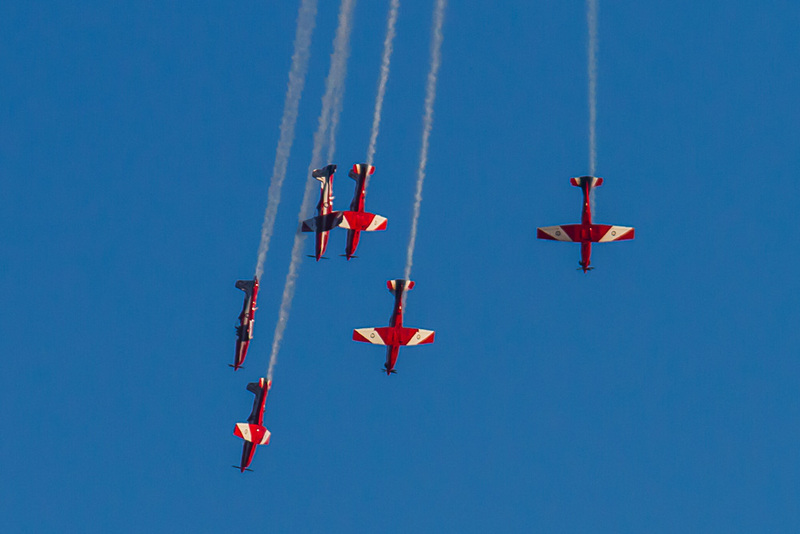 Great shots of the Roulettes Andrew.